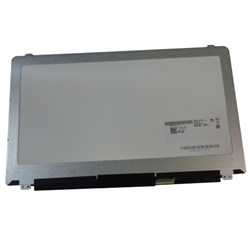 Description: New laptop led lcd touch screen 15.6" WXGA HD 1366 x 768. This may be the replacement part you need to replace your broken or damaged screen. **This screen will only work with the models below that came with a WXGA HD screen. Dell Inspiron 15 (3541), (3542), (5547), (5548).